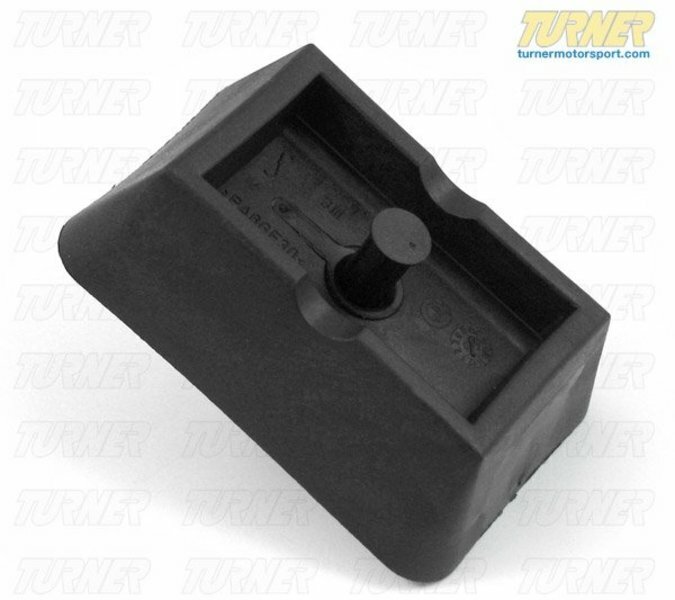 This OEM jack plug is used on many BMWs to protect the under carriage while jacking. They install into receptacles under the rockers at all 4 corners, and give your BMW a "puck" for the cars weight to rest on. These jack pads commonly get lost or damaged through the years. If your BMW is missing a few (or all) of them, it's time to get some new ones. Very easy to replace and install, these take just seconds to replace. 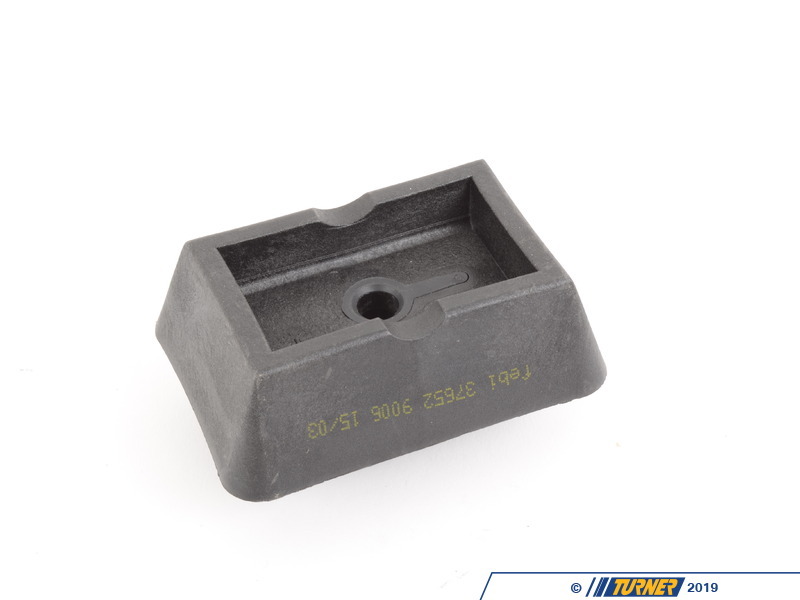 We've found that on the 1992-1999 E36 3 series these make a GREAT upgrade to the original ones normally found on the E36. Be sure to get a complete set of 4 if you are installing these on an E36 (these are sold individually).